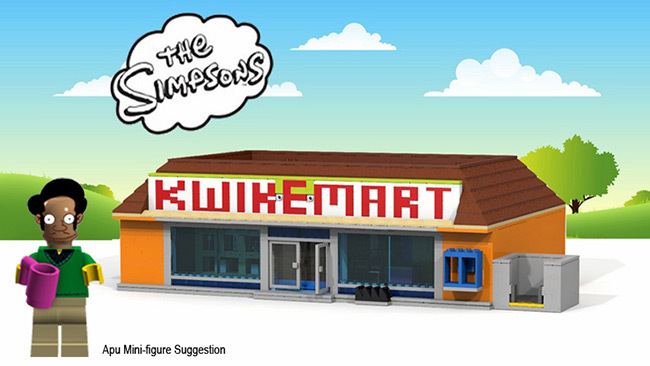 BILLUND, Denmark, Jan. 8, 2014 -- The LEGO Group today announced a new partnership with Twentieth Century Fox Consumer Products to produce a construction set and licensed LEGO® minifigures inspired by the iconic television series, THE SIMPSONS. 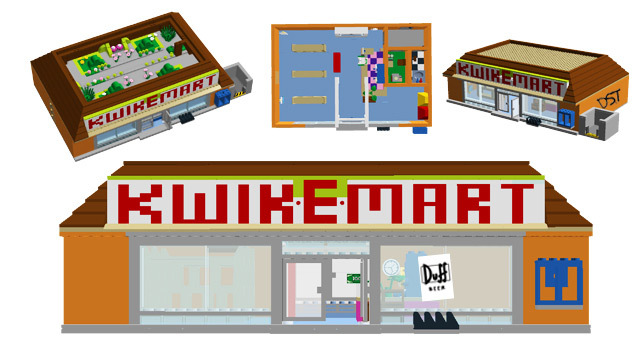 In addition, FOX is scheduled to air a special LEGO episode of THE SIMPSONS in May 2014 featuring Springfield and its cast of characters in LEGO form. WHO: Twentieth Century Fox Consumer Products and National Entertainment Collectibles Association (NECA) today revealed artwork showcasing the first five celebrities included in the limited edition guest star merchandise program celebrating 25 seasons of THE SIMPSONS. 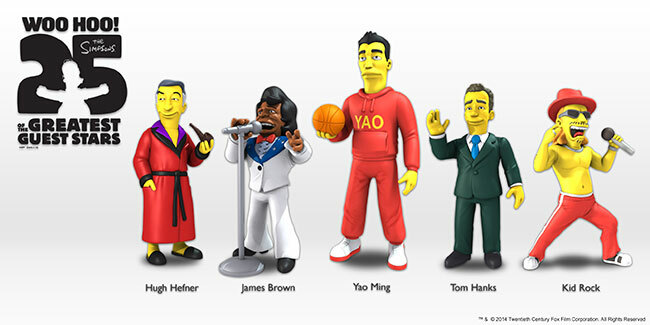 Announced at Licensing Expo 2013, the first five guest stars include, Hugh Hefner, James Brown, Yao Ming, Tom Hanks, and Kid Rock. WHAT: The limited-edition boutique collection includes more than one dozen assorted product categories, which feature each star's animated likeness as depicted in THE SIMPSONS and THE SIMPSONS MOVIE. Products include collectible miniatures and figures, apparel, games and puzzles, and more, and will begin rolling out globally in early 2014.